If your idea is stuck on finding funds to get it rolling, Crowdfunding is the right boat for you to sail. For those who are unaware of the concept, it is an innovative way to raise funds from a large number of people (crowd) via Internet. People often choose to crowdfund to make their ideas more popular and acceptable, check its validity as well as viability in the market prior the release. 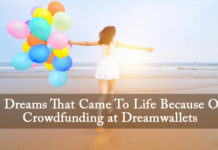 Dozens of movies, documentaries, short films, apps, arts, events and social causes have gone the crowdfunding way till date and have amazed us by their huge success all around the world. Let people know about your idea. Spread the word among your friends and family and try to get their opinion so that you can work accordingly. Moreover, these are the people who will give you honest feedback regarding what improvisations you still need in your project to make it work even better. So try to make it popular as much as possible even before its launch. Holding an idea close to your heart will not serve its purpose as a lot of us fear that our idea may be copied. Think again? Don’t we want maximum people to use our product or watch our movie? Give them a sneak peek into your world. Your audience is not always your near and dear ones; they are also those people who genuinely like your idea but may not be your friends, family, and relatives. Your story needs to be told to them, as they are unaware of the same. Let this story make your potential funders fall in love with your idea directing them to fund you desperately. Finalizing your goal amount is a Herculean task and needs to be done with proper research and study. 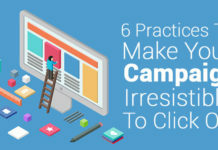 Be realistic while thinking about your target amount as your campaign might gain popularity from a lot of people but most of your funding will be from those whom you know personally. Once you finalize your goal, you cannot change it so be careful while initiating your campaign. Setting a realistic target also makes the supporters believe in your capacity of ensuring that it gets implemented. Most of your backers will contribute only if they find the idea worthy. 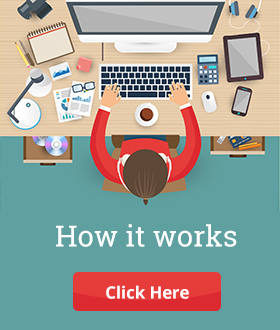 Offer great perks to your backers which attracts them and which they find fair too. Do not forget to mention the period under which you will be delivering rewards to your backers. Keep updating them and a constant touch with your backers is always beneficial! Think innovatively. Call them to shout ‘Action’ at the sets if you are making a movie, or better offer them the role of a Zombie in your next horror film. Try to trigger innate actions which may otherwise not be available in open market. Boost your campaign on various social media platforms like Facebook, Twitter, Instagram and other similar platforms. Let people know about your campaign. Keep spreading the word around as much as you can and turn your potential funders “I will” statement to “I did”. A continuous channel of communication always helps. Keep updating the campaign page on the site regularly and of the developments made in the past few days. Some growth also excites people to be a part of the project and triggers endorsement. 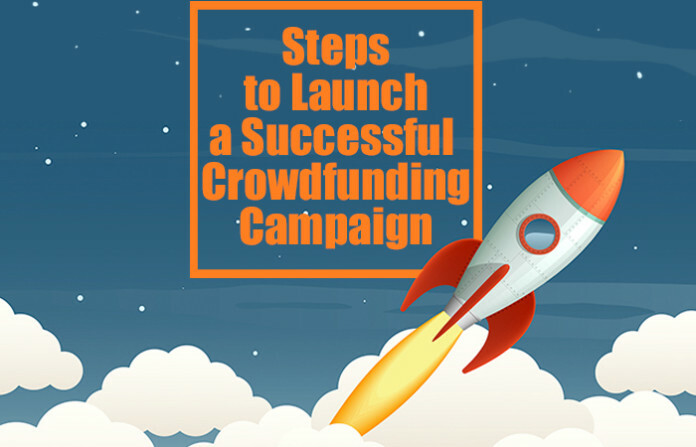 There can be a lot more to a successful Crowdfunding campaign, but before initiating these are the key elements that you need to keep in mind to make your campaign a hit among the audience! Next articleHow to Plan a Non-Profit Crowdfunding Campaign?